When tumors spread from the original site to another, they are called "metastatic". The most common common types of cancers that spread to bone are listed below. These are "carcinomas" as they originate in the organs, rather than in the bones & muscles (i.e. 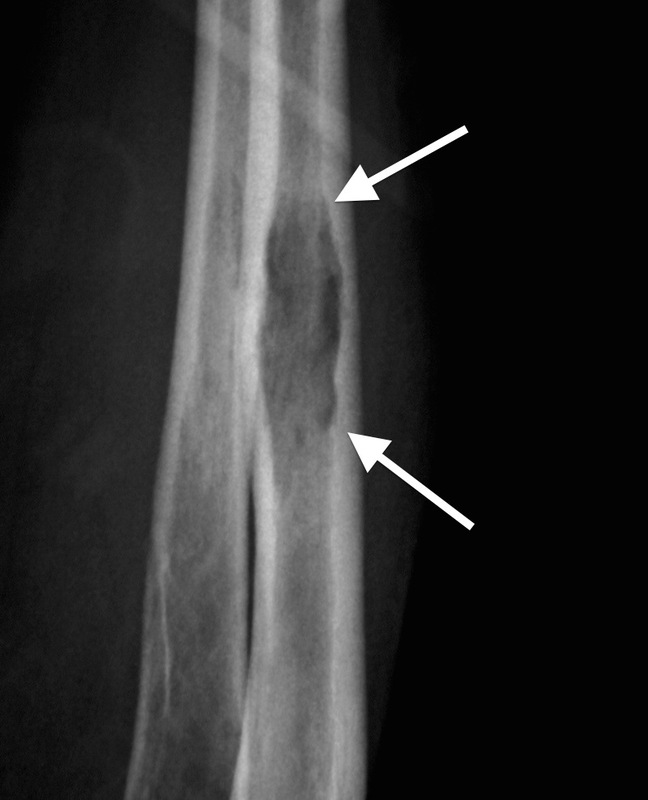 "sarcoma"). Treatment for these conditions is primarily directed by a medical oncologist and will consist of chemotherapy and/or hormone therapy. In addition to the above, multiple myeloma is a bone marrow cancer that is often discovered when it causes bone pain and sometimes fracture. When the cancer has caused enough damage to bone to cause pain, it is typically treated with radiation therapy. 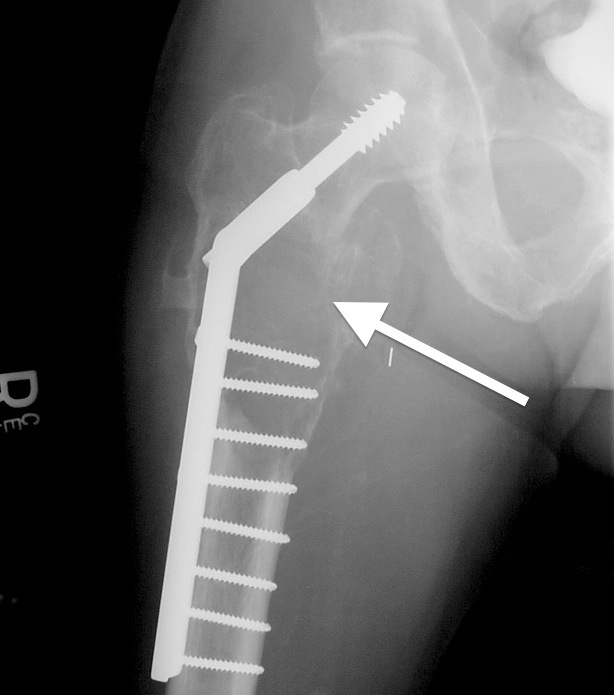 However, in some cases, enough damage has occurred that surgery is also required to prevent or treat a fracture.